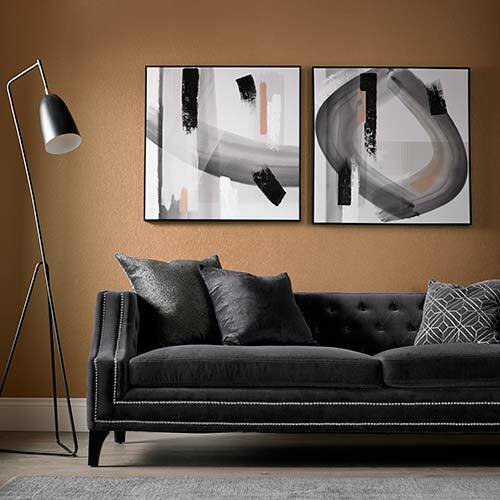 If you want the wow factor, the set of two Monochrome Radiance wall arts will give just that. 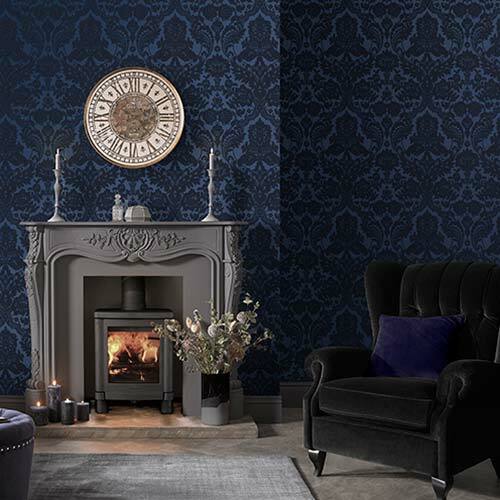 Perfect for adding luxury, and an air of sophistication to your home. Featuring beautiful black hand painted elements on crisp white backdrop, with glimmers of copper metallic throughout and encased in a quality copper box frame.